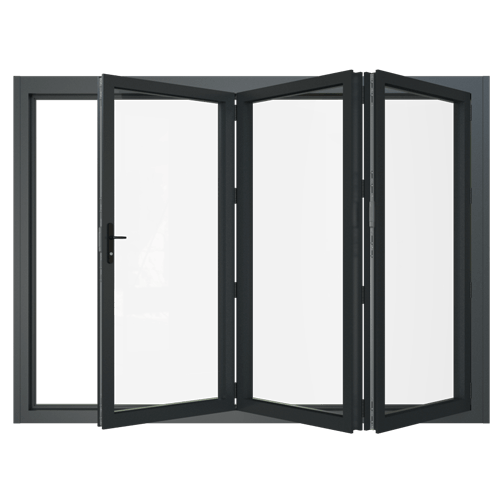 These superb panoramic doors offer the latest in design, quality and thermal efficiency with very low maintenance. Clever design features, a choice of opening configurations and a wide range of colour options are available. Once folded back, they create a large opening with a low threshold for easy access.